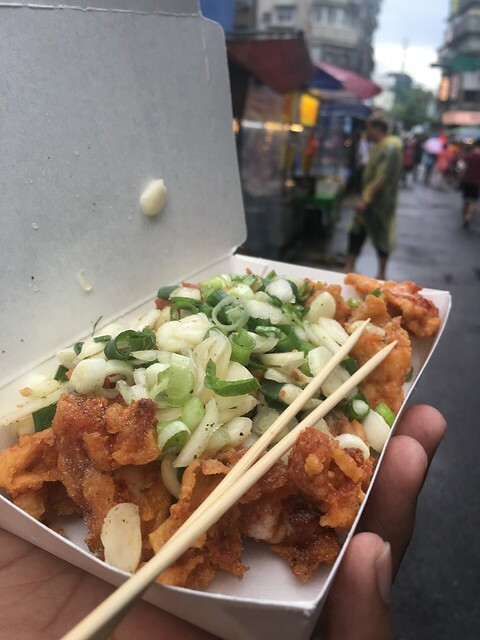 My Taipei vacation was one of many memorable eats I had. 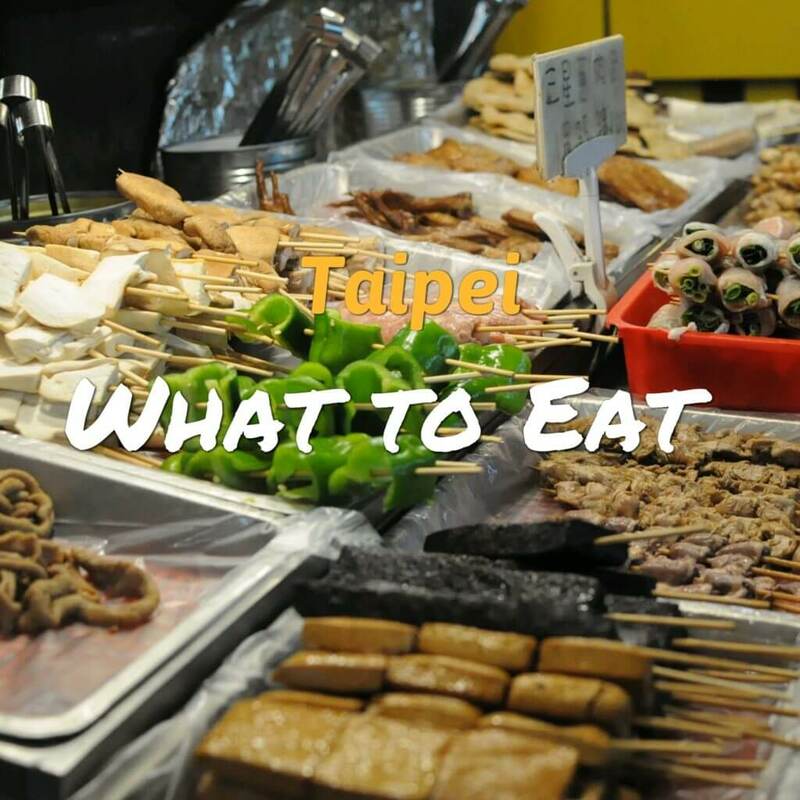 The city is a foodie haven with interesting Taiwanese food lining up in the streets of Taipei. 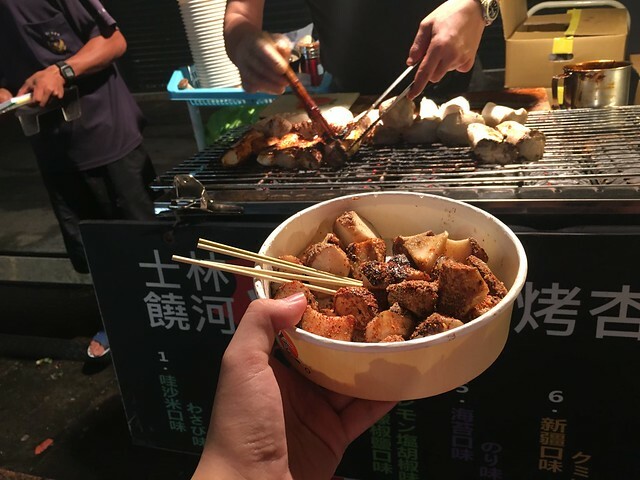 We explored different night markets that Taipei is famous for – there are a lot of things on sale but a lot of tourist go to night markets to eat delicious and cheap Taiwanese street food. 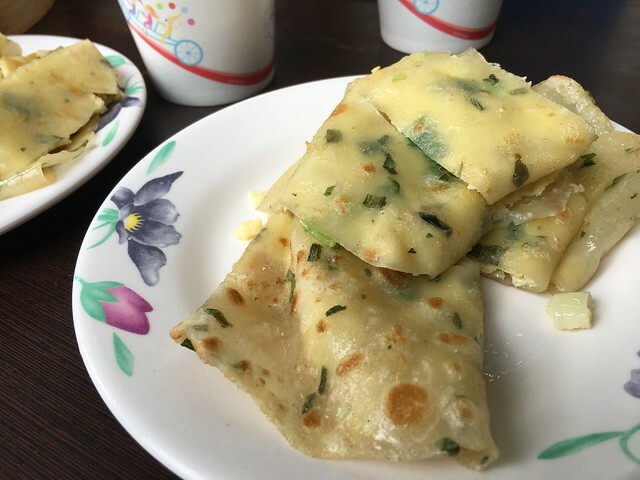 Taiwanese has a sheer variety of food that many locals and tourist love. Everything’s eye-catching and definitely delicious in Taipei. 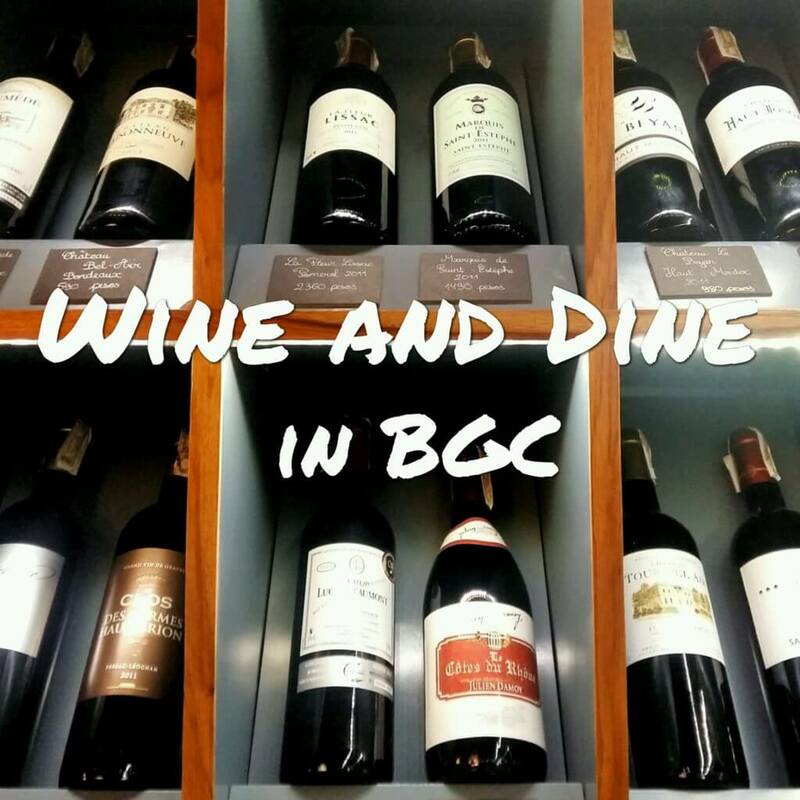 I will help you create your list for your food crawl to different food spots in Taipei, here’s the list of food you must try in Taipei. 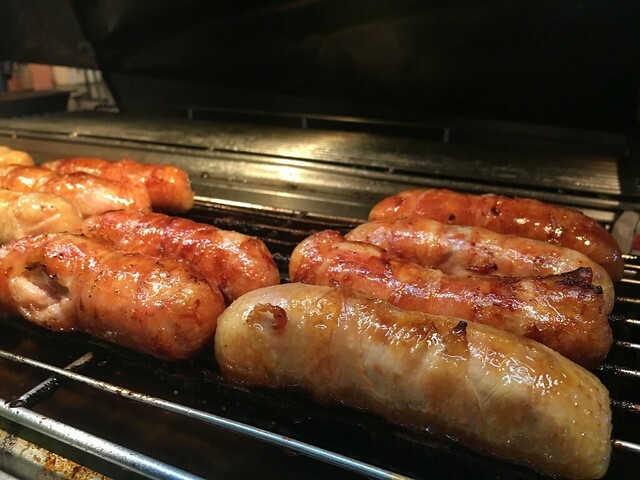 For only NT$30 to NT$35, you can have this tasty Taiwan Pork Sausage. I always buy 3 sausage whenever I see it on the street for only NT$100. 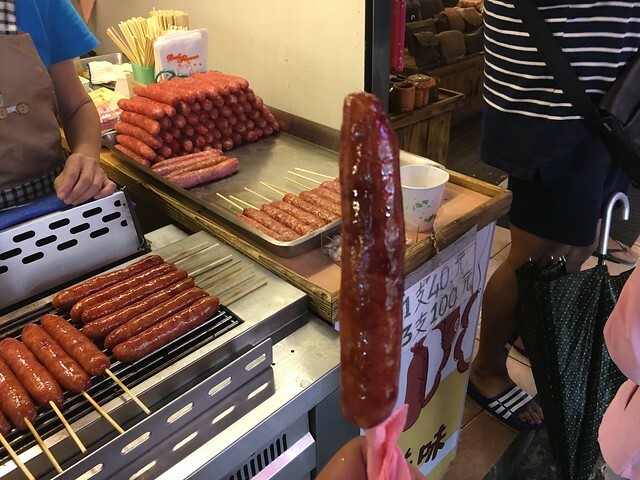 It looks like a typical hotdog but it has uneven red color that is rich in pork and garlic flavor. 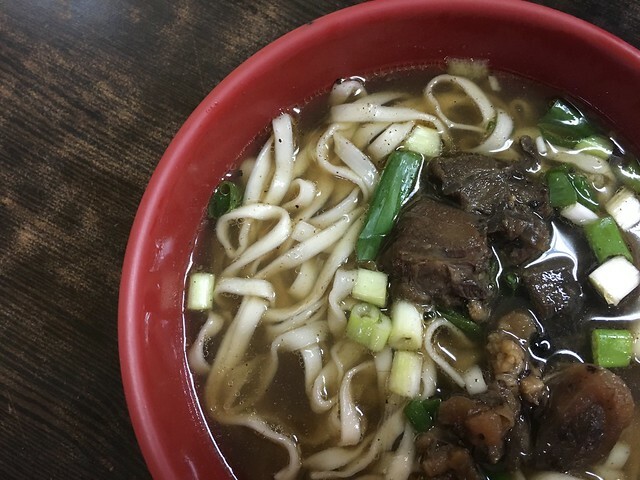 Beef Noodles is a famous Taiwanese dish, it has its own festival! Many Taiwanese restaurant claims that they have the best beef noodles. But I heard that a store in Tao Yuan has the “best” beef noodles in the area, the store was coined as “Tao Yuen Street Beef Noodles”. The fried cuttlefish is then sliced into dices then added with your desired seasoning. 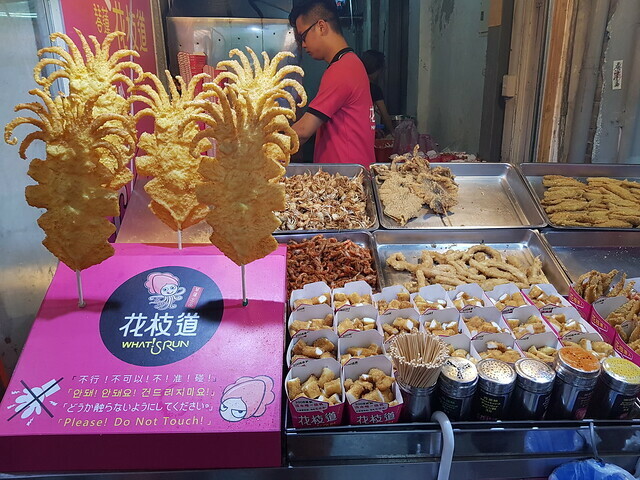 It is a common sight in night markets that is near the port. Try it with chili seasoning, the best! I LOVE IT!!! It is covered in crispy chicken skin and inside the tasty chicken meat. For those who are Chicken Thigh lovers, this is perfect because it is boneless! They have seasoning that you can partner it with your Chicken Thigh Roll. 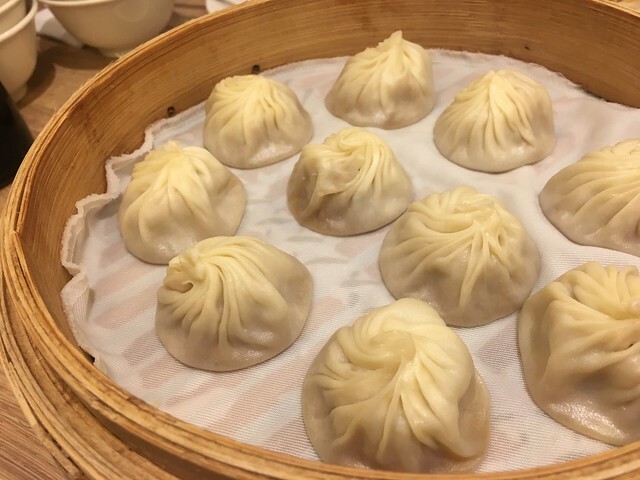 It is Din Tai Fung’s Xiao Long Bao in the photo. But you can find Xiao Long Bao that is way cheaper than Din Tai Fung’s. It has delicate skins that encase a pork-based filling and meat broth. Love this food!!! Every Night Market has this soup dumpling. 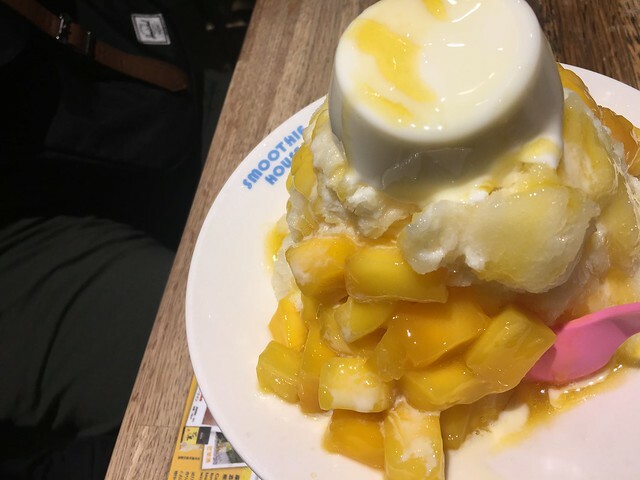 Our driver told us to try Mango Shaved Ice because it is famous in Taipei. Unfortunately, the mango was little sour. Maybe you can try this during Mango season. But it is a perfect dessert or night capper after a long Taipei trip. While walking around Tao Yuan night market, we saw this huge mushies being grilled. 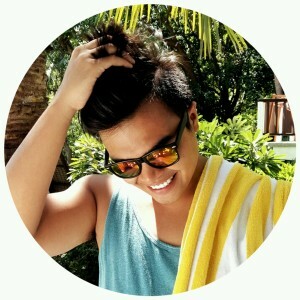 It’s really interesting! After grilling the mushrooms, they put chili powder and other seasoning. The sliced mushies were moist with lovely smokey mushroom aroma. After laying out the flour crepe as the wrap, they’ll put peanut candy shaving and topped with ice cream scoops. 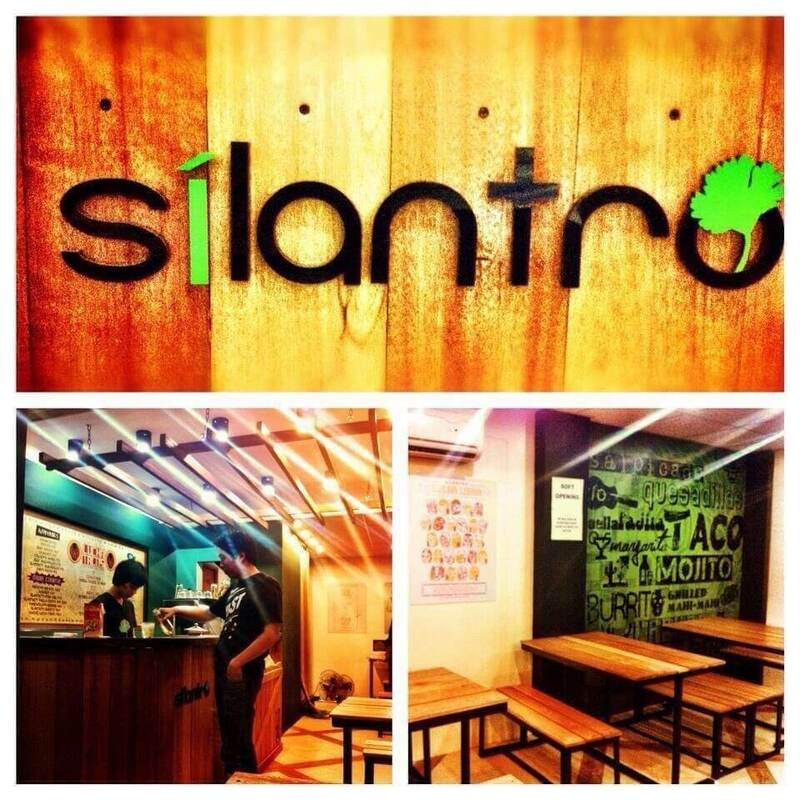 They will serve it wrapped like a burrito. 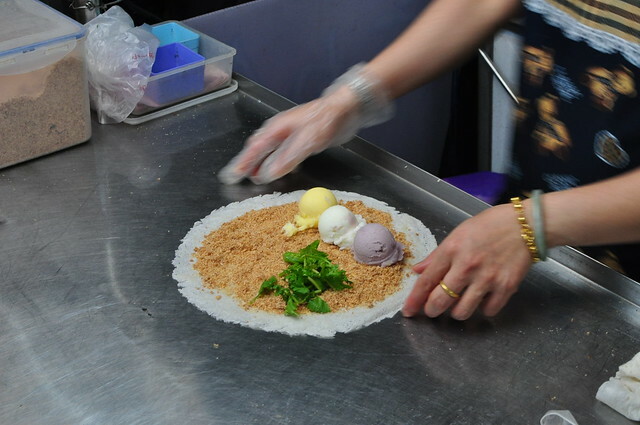 It is inspired by run bing (steamed spring roll), Taiwanese’s famous dish. 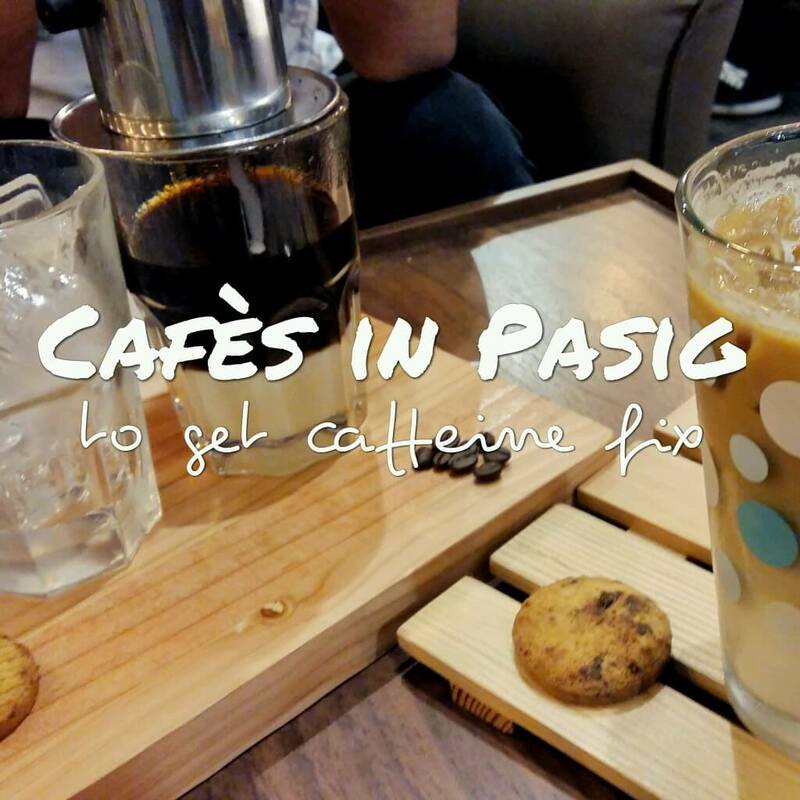 It is usually partnered with milk tea. These bite sized Chicken Popcorn are crispy and flavorful – and I love the seasoning options they have. Better add spiciness in those little bad birds!! Something from the sea and land, try Oyster Omelet! An egg omelet topped with oyster and sweet potato starch that gave the whole dish a gooey texture which I think is famous Taiwan food texture.